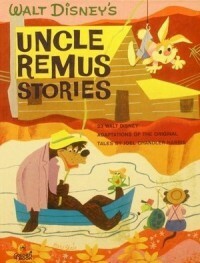 Walt Disney's Uncle Remus Stories - Books! 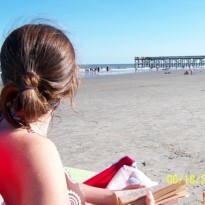 This is one of my most beloved books. I was read this book as a child, and had to have my own copy as an adult. I love the language used in these stories. I read this now to my own children sometimes.